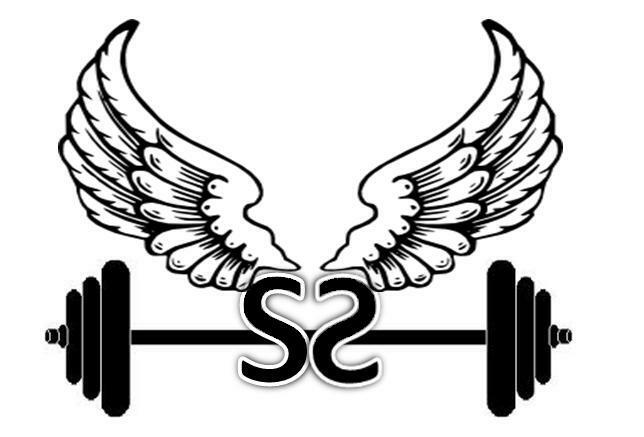 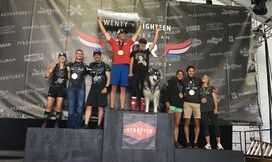 Strength & Speed founder is a multi-sport athlete who is currently focused on Obstacle Course Racing (OCR). 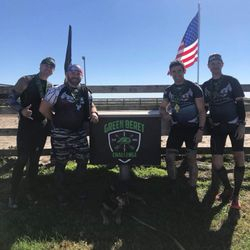 OCR Talk's Endure The Gauntlet 48 mid-event coverage. 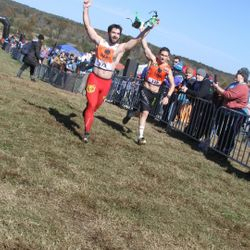 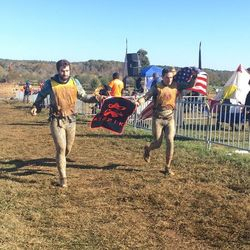 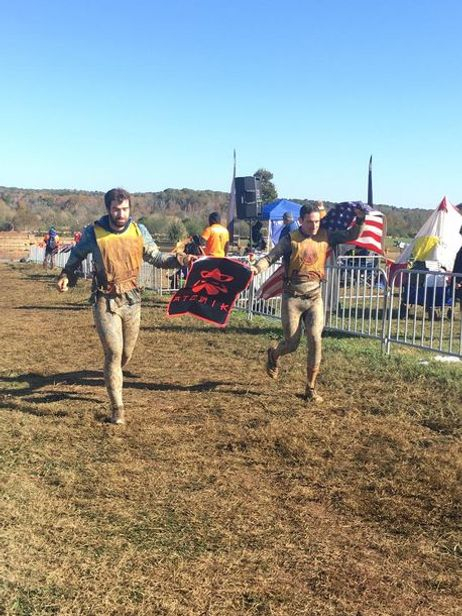 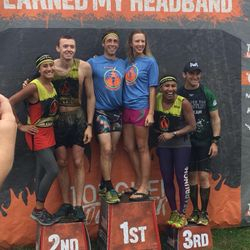 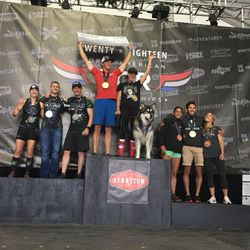 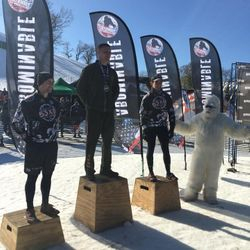 Full OCR America movie combining audio from the Overcome and Run podcast, photos and videos from the 2016 event. 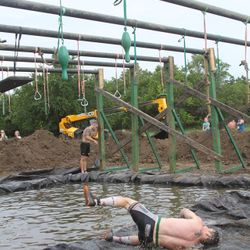 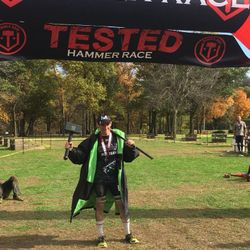 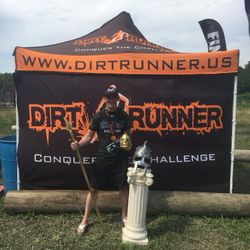 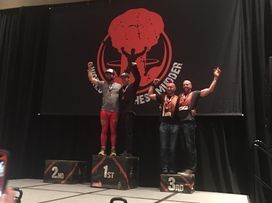 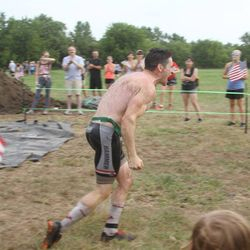 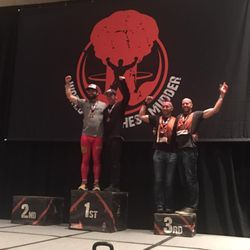 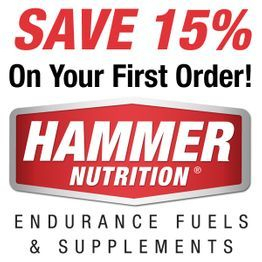 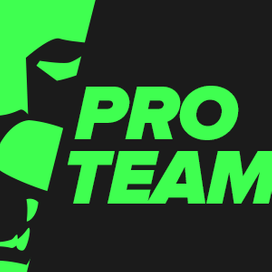 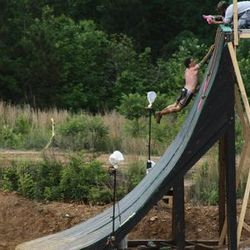 Jake Diehl's coverage of 2018's Endure The Gauntlet 48 in Tulsa, OK.
Click on the CTG Pro Team banner picture for coupon codes of the team's supporting sponsors.